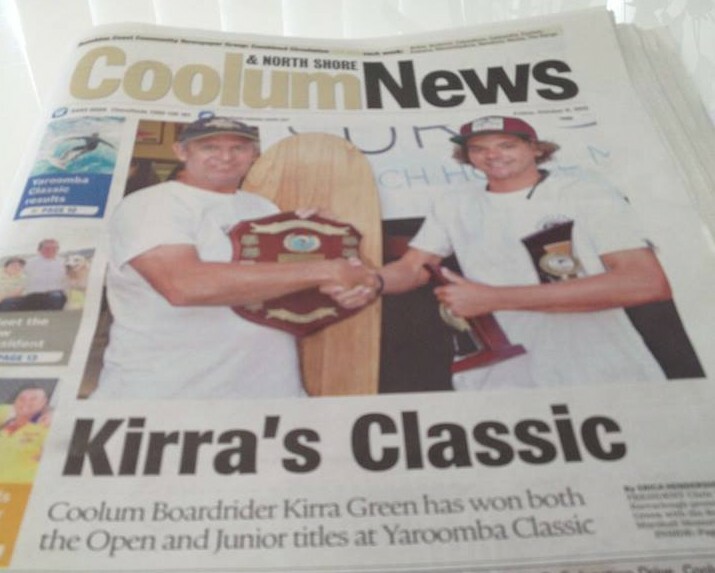 What a massive weekend we had at the Yaroomba Classic 2015. With terrible 20 knot SE windy conditions on Saturday we managed to get through all our first round heats. Huge Congrats to Kirra Green taking out the Open and Junior Finals.